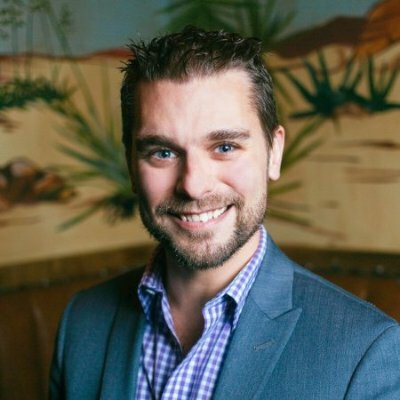 The guest post was contributed by Rob Zaleski, who is a marketer, community builder, and resident extrovert. He blogs at http://robzie.com. In 2015, Millennials surpassed Generation X in total workforce, according to Pew Research. As that generational number continues to rise, undoubtedly a chunk of Millennials have and will be joining the marketing world. Well Millennial marketers, you have your work cut out for you. The most recent Trust Barometer study from Edelman came out recently, and it isn’t pretty. Trust is down across the board. 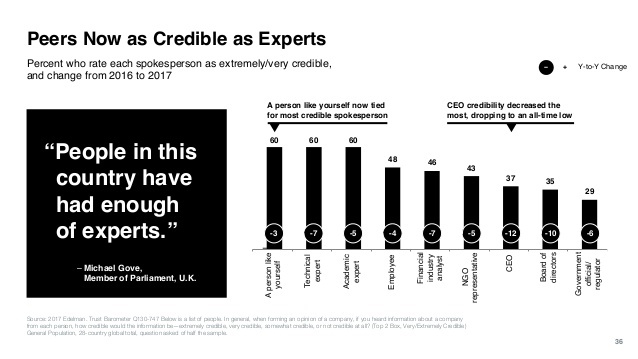 The percent of people who say they consider CEOs and NGOs (non-governmental organizations) credible sources are down to 37 percent (-12 percentage points from 2016) and 43 percent (-5 percentage points from 2016) respectively. Businesses are on the brink of distrust (when a category drops below 50 percent trust level), hovering around 51 percent trust. The task at hand for Millennials joining the marketing landscape: rebuild that broken trust. It won’t be easy, but let’s discuss some ways you can make it happen. The two highest ranking descriptors of those people trust: “a person like yourself” and employees, which could be one in the same in many instances, especially in B2B. People also have the highest tendency to trust a business that treats its employees well, and a dominating 53 percent of people trust hearing it straight from the employees themselves. This creates a distinct opportunity to empower your fellow employees to speak up. Encourage them to be vocal and participate on social. Feature them in photos, videos, and let them create content for the company. Not only does this provide a little transparency, it builds advocacy among employees and puts a more human face on your business. Influitive does a great job of this on their Instagram, spotlighting employees and internal culture, as well as customers (“people like yourself”) in their Advocate of the Month series. Employees as a group typically have networks 10 times larger than the company they work for, according to LinkedIn research. Additionally, employee posts tend to generate more engagement — specifically a 2x click-through-rate. Participating in the local community is another major trust-building element. Seventy-five percent of people feel “a company can take specific actions that increase profits and improve the economic and social conditions in the community where it operates.” With many studies showing the millennials want to make a difference in the workplace, this is an excellent opportunity to knock both elements out at once. Organize support for local charities, help customers support their favorite charities, and empower employees to give back to their community. This will earn you more trust from customers and prospects, and increase your local standing. In their book Trust Agents, Chris Brogan and Julien Smith discuss the “trust equation” featured in the book Trusted Advisor. This equation is (C x R x I)/S = Trust. The authors also point out that the web has changed the dynamic of this equation, because the control lies mostly in what others are saying about you, i.e. word of mouth. This means that providing a consistent experience across all touchpoints is crucial to earning trust, and millennial marketers need to keep this top of mind. 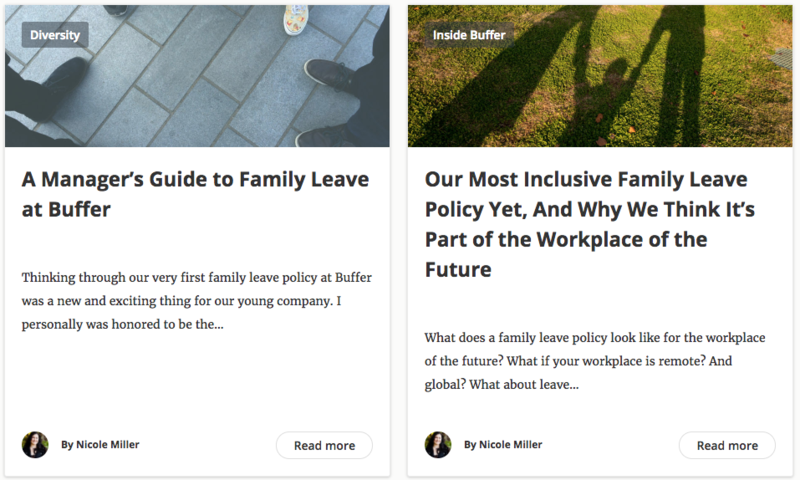 Buffer is a great example of providing consistent experience and transparency across every touchpoint. Whether you chat with them on Twitter, visit their website, or talk in person with an employee, you get the same personable and transparent experience. They are open with all information, empowering to customers and casual readers alike, and are an uber-collaborative company. The Buffer folks are also masters of what Scott Stratten calls “returning the brand high five,” in his book Unselling: The New Customer Experience. Their social listening skills are highly tuned, and you’ll get a response from someone whether you’re complaining or experiencing an issue, participating in their #BufferChat, praising them, or sharing content. The tone is always gracious and engaged, and it earns them a ton of trust in the process. They also incorporate customers into the iterative process of making their products better, giving an inclusive “hey, I helped with that!” feel to their social scheduling product. Their content and experience provides credibility, their response times and voice provide reliability, their inclusiveness provides intimacy, and their constant state of giving lowers self-orientation. That equals trust. To be clear, this doesn’t have to be an epic grand adventure, but there is always a story to tell. Hearkening back to the earlier point, if the hero people see in that story is “like myself,” you’re already one step ahead in building trust. Social is a great place to play this out. As a matter of fact, 62% of people believe a brand’s social media presence over advertising. 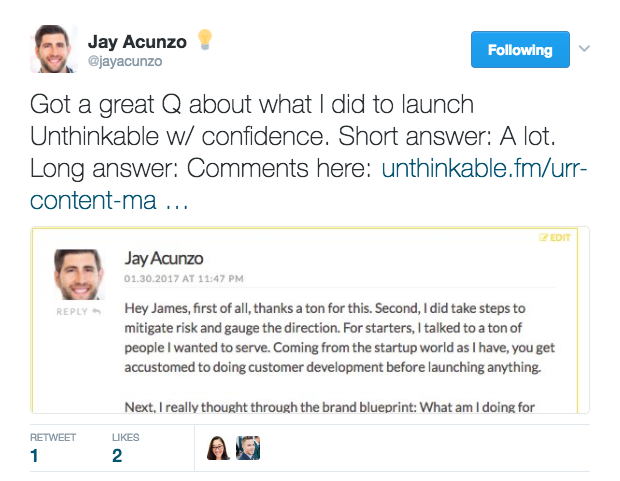 Ask customers, prospects, employees, what kind of questions you can answer. What can make you a definitive resource with the stories you tell? The Trust Barometer shows businesses are most trusted by the people who are uncertain about things, so use your stories to assuage their fears and concerns. Dissolve the institutional silos and talk with people, not at them. One of my favorite people that exhibits this storytelling element is Jay Acunzo. No matter what platform you follow him on (and he’s on them all), he is always asking what he can do to help you. He tells stories, step by step, about how he is progressing through his journey to be a speaker, podcaster, and writer, and ways you can adopt the aspirational, creative mindset he has. On Snapchat, he does a “One-a-day, on my way” segment giving you one thing he’s focusing on, and how you can too. With thoughtful responses, no matter where you reach out to him, Jay pushes you to be better at what you do by leading through example, encouragement, humor, and videos of his dog. This has created a close knit band of fans that follow him and help him gain the exposure he needs for the content he creates and speaking engagements he books. It creates an affinity with Jay that makes his personal brand more approachable and human. All the while, people get helpful and useful content in many different forms. Jay is hyper-connected to his audience through the stories he tells, and people trust his advice thanks to his authenticity. The time is over for the disconnected business. Millennials coming into the marketing world may have to do some convincing to break the old habits, but the payoff can be long-lasting and felt companywide. Build trust, and build the business. To keep pace with change in the digital marketing world, subscribe today to the LinkedIn Marketing Solutions blog.